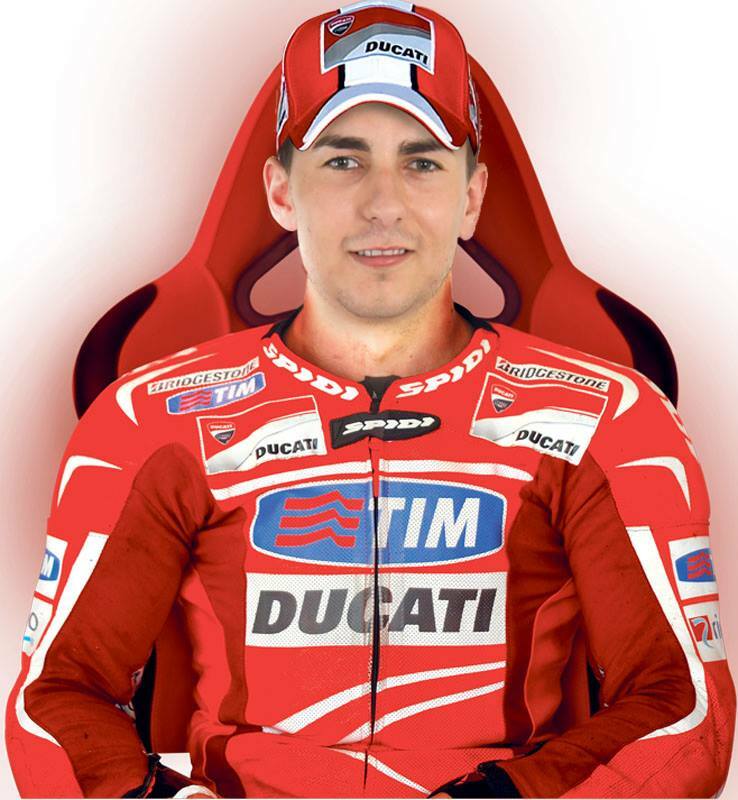 Lorenzo to Ducati for 2015? Rumours are rife from various Spanish sources that two-time MotoGP Champion Jorge Lorenzo is set for a move to Ducati for the 2015 season. A pre-contract agreement is said to have been discussed, with the 26 year old Spaniard looking at a deal of 15 million euros a year from the Bologna team. There could be some truth to the story as Ducati have been throwing money at their MotoGP effort recently with the signing of Gigi Dall’igna from Aprilia and the return this week of Davide Tardozzi. The one thing missing from the current Ducati MotoGP effort is a proven championship winner, a slot that Lorenzo could be more than keen to fill and in the process achieve what Valentino Rossi failed to do during his two years aboard the Desmosedici. Lorenzo has also been at Yamaha since his entrance to the MotoGP class in 2008 and being heralded as a champion on multiple machines is an accolade that many top riders dream of achieving. Equally this could all be a very clever tactic from Lorenzo to get Yamaha to part with more money when contract negotiations come around at the end of this year. Who knows, if Cal Crutchlow gets the Ducati back towards the sharp end it could see Lorenzo playing a double bluff and signing on the dotted line. We’ll watch this one with interest.